European Parliament (EP), the front of EU, asks for your vote. Does it matter? 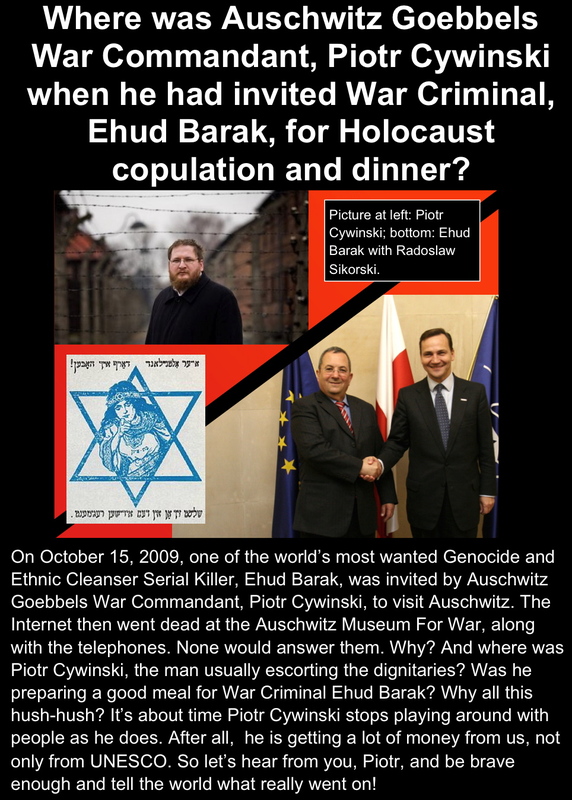 Auschwitz For War Doctrine in full Europe swing and the people haven’t got a clue about it. Ignorance is Strength! ditliebradio European Parliament (EP), the front of EU, asks for your vote. Does it matter?